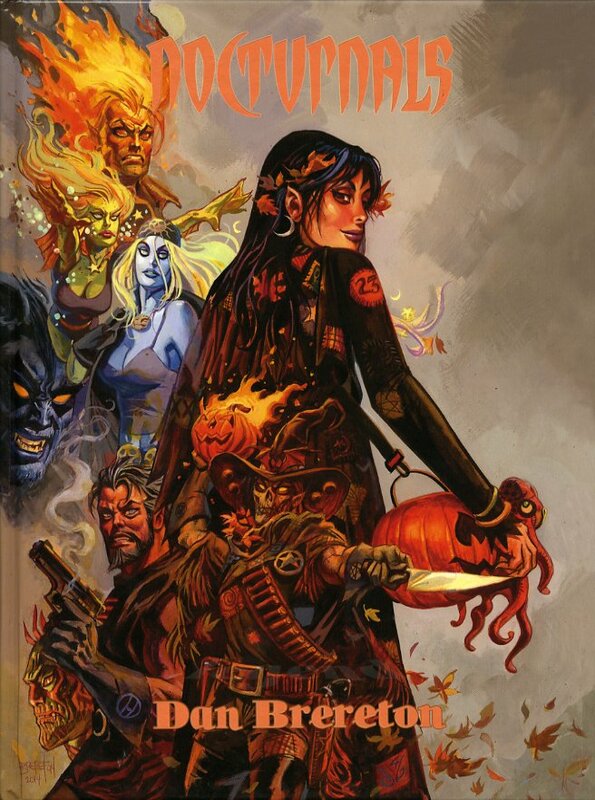 Art book featuring Dan Brereton's creation, the Nocturnals. 176 pages, full color hard cover, with a four page fold out. Nine by twelve inches. Price includes domestic, media mail shipping. Sale through February 28 at $30 (instead of $40).